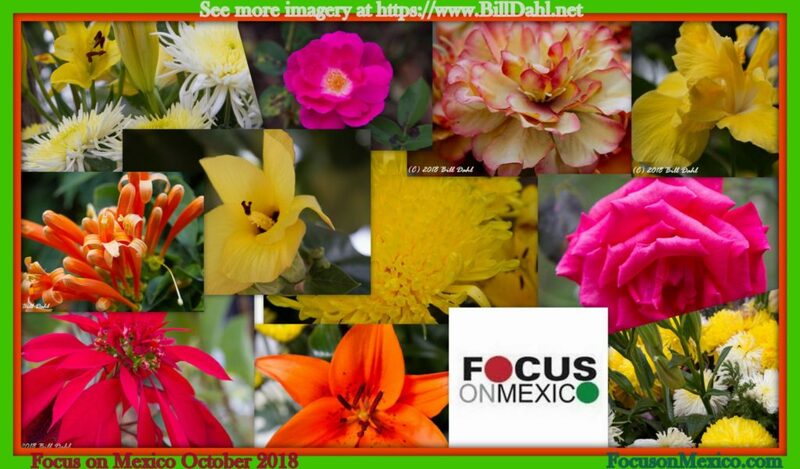 We returned to the U.S. and decided I should enroll in the October (25-November 2nd 2018) Focus on Mexico forum. 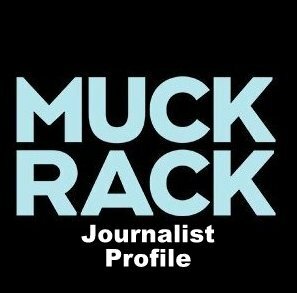 I did just that. 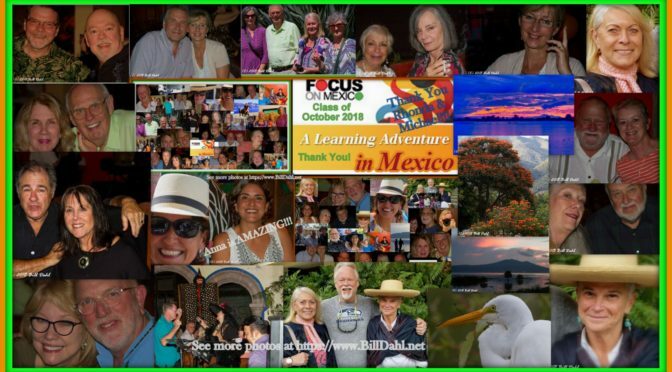 HERE is a VIDEO – With MUSIC – of my Focus on Mexico adventure…Turn your Sound On…Best on a tablet, laptop or pc monitor – some can screen to you HDTV (if you get YouTube). 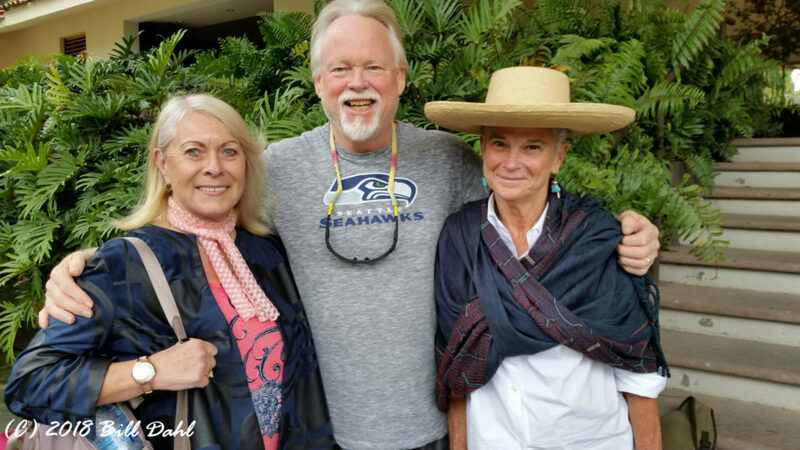 Your hosts Michael Nuschke and his wife Rhonda Newcombe are AMAZING people and fantastic guides. 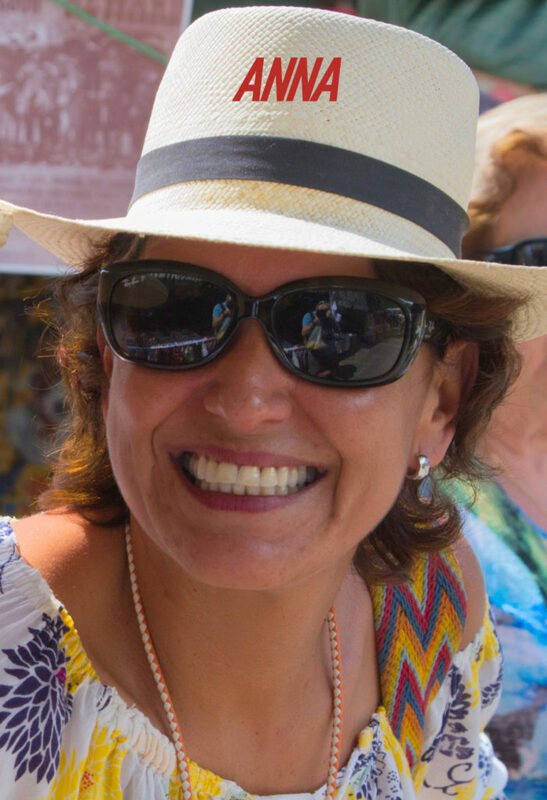 Michael and Rhonda are assisted by a MARVELOUS woman – Anna Kabande. 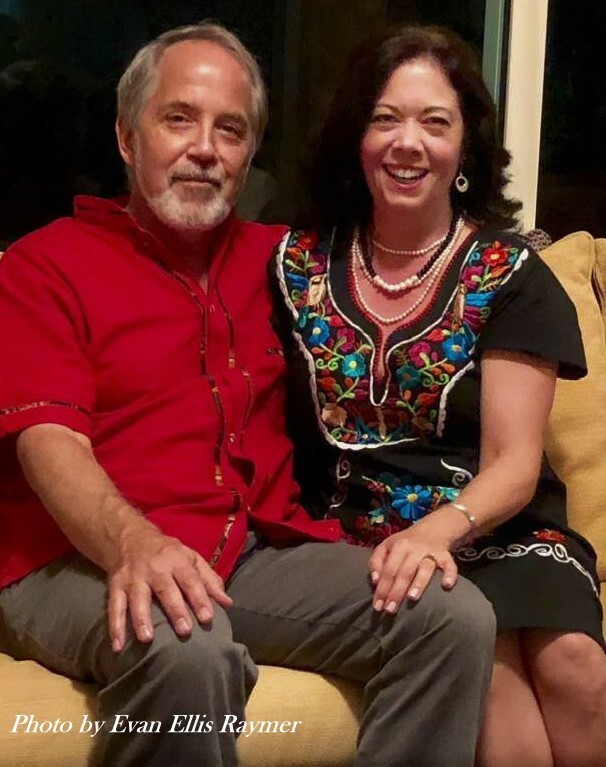 Richard and I had a wonderful time. 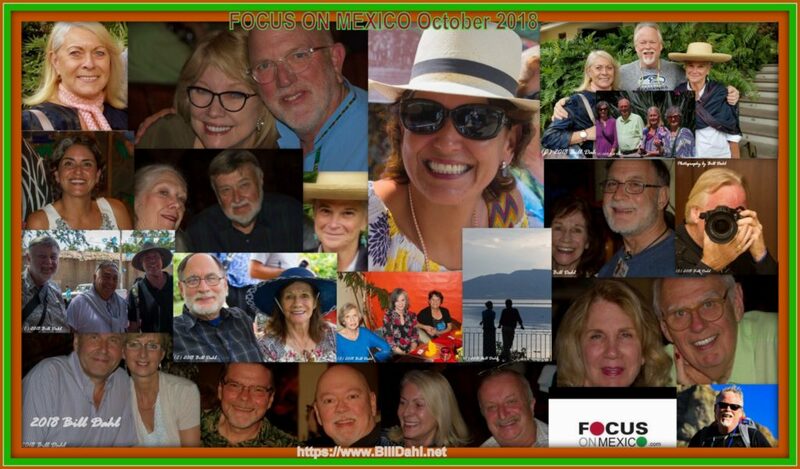 We are so happy that we chose to go to “Focus on Mexico”. We are planning to move there next year.